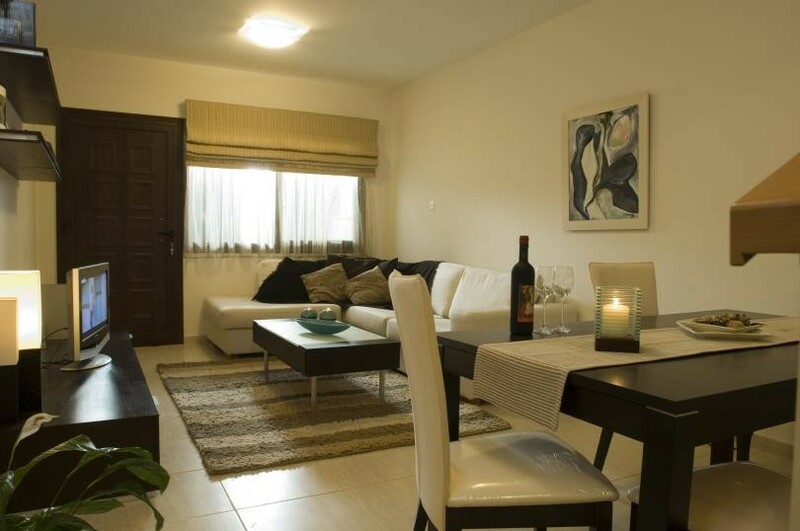 The ASIMINA PARK project is located in a prime downtown area, which consists of high-end properties in 2 – bedroom / 3 – bedroom private residential villas and 2-bedroom townhouses. 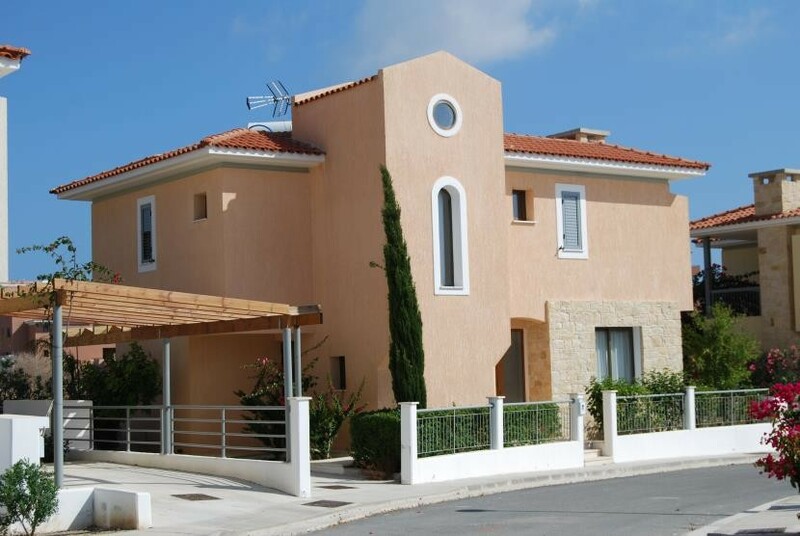 Each property has its own private parking area, optional swimming pool, private garden and terrace, meanwhile providing guard patrol service. 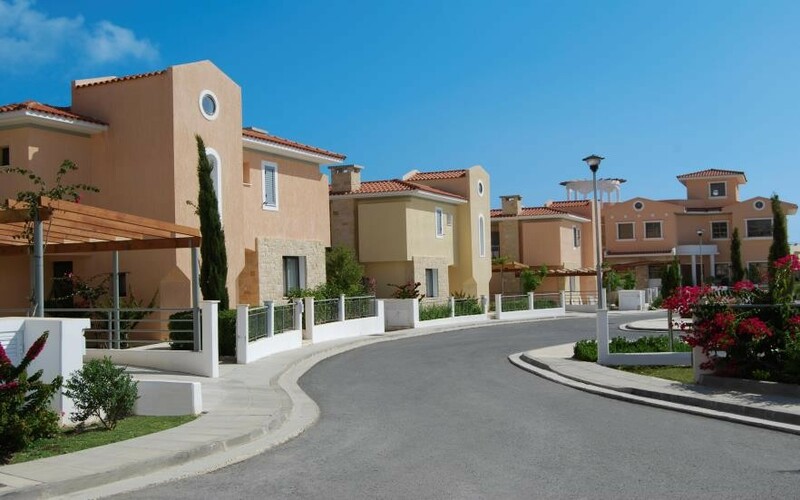 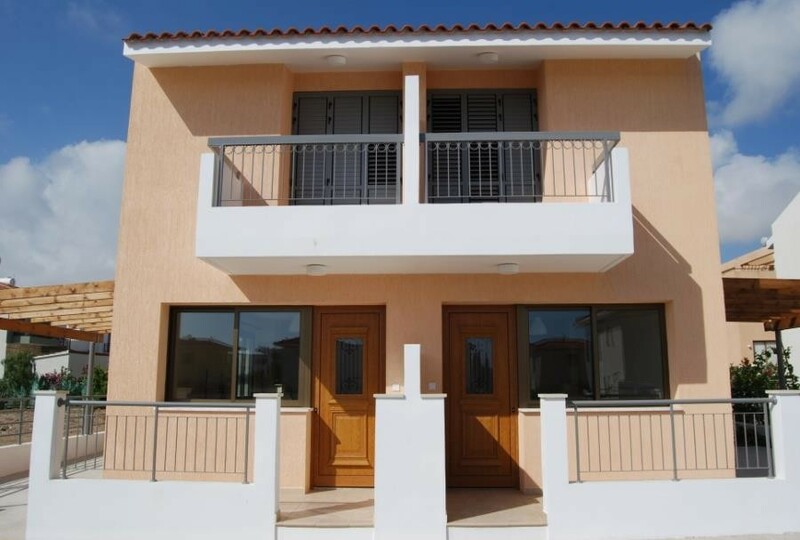 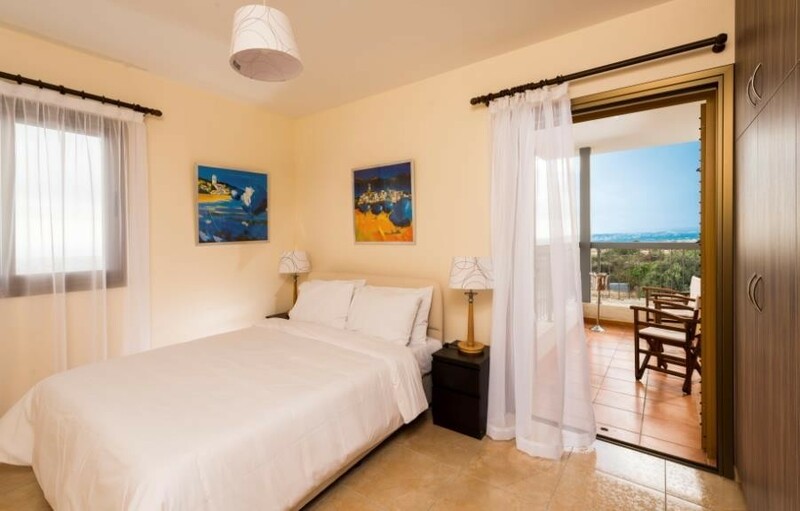 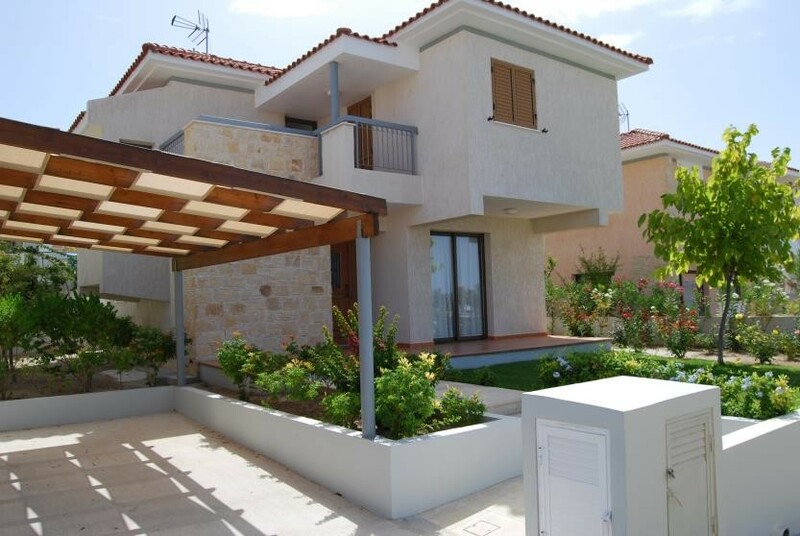 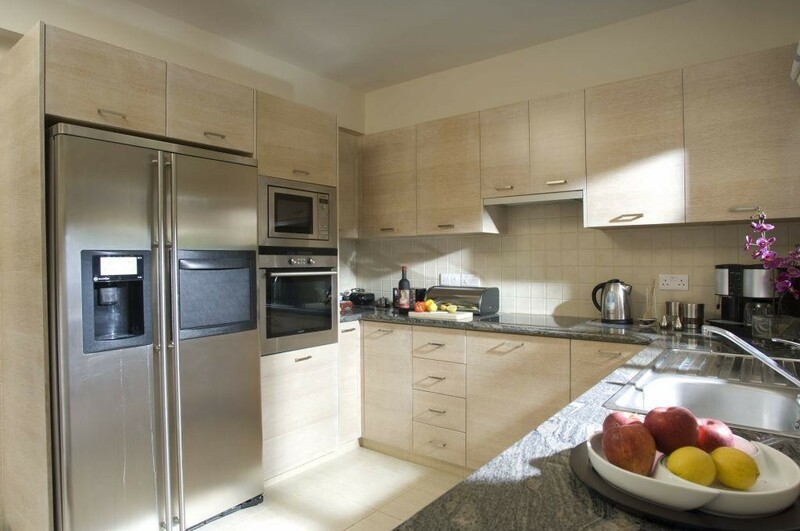 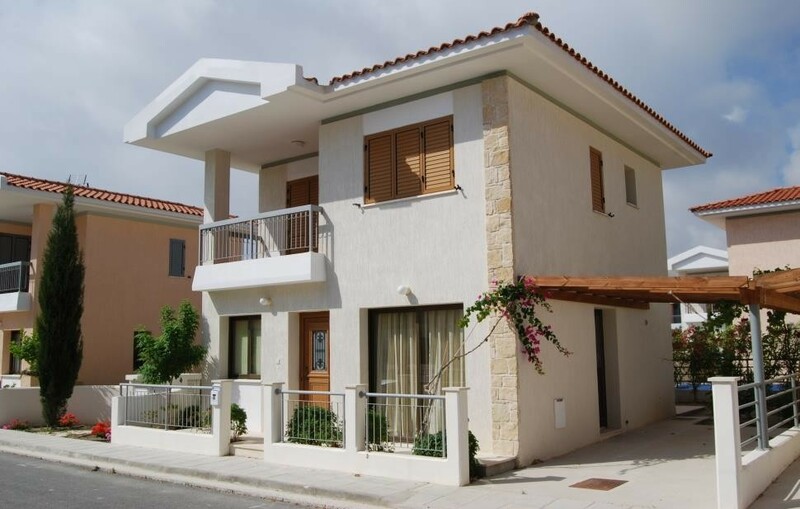 As these houses are in a convenient location, which located in the heart of Paphos city, adjacent to public parkland, creating a comfortable and calm way of living, it is only for 10 minutes’ short walk to the beach and travel sites, 5 minutes’ drive to Paphos shopping mall, 10 minutes’ drive to Paphos International School and General Hospital and 15 minutes’ drive to Paphos International Airport and the Golf courses.